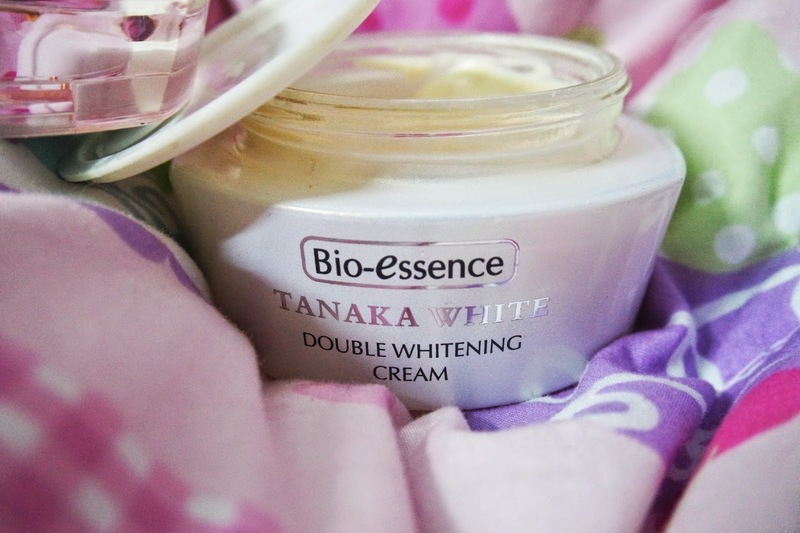 Bio-essence first launched it's Tanaka White series in 2008 as a basic whitening range to combat initial signs of ageing like dull complexion and to prevent the occurrence of dark and age spots to maintain skin’s fairness. 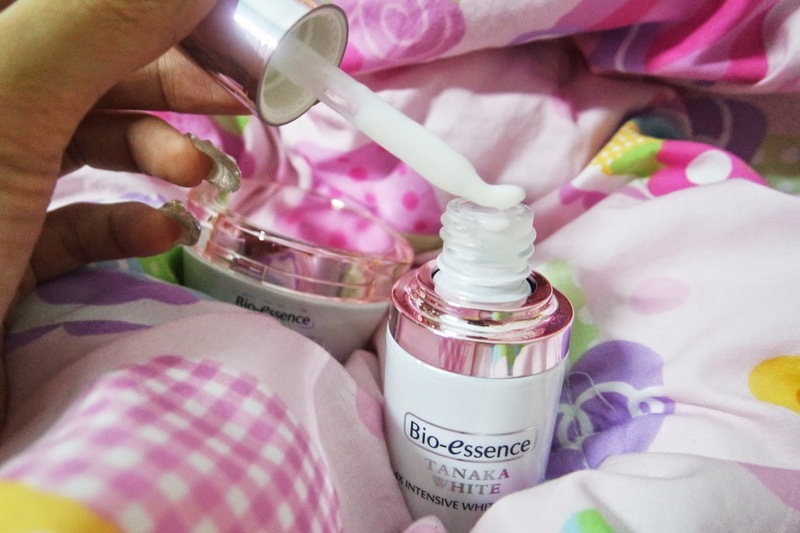 Since its launch, Bio-essence has constantly been improving its formula, incorporating new advanced technologies and findings to continuously be on-trend and meet today’s skincare needs. 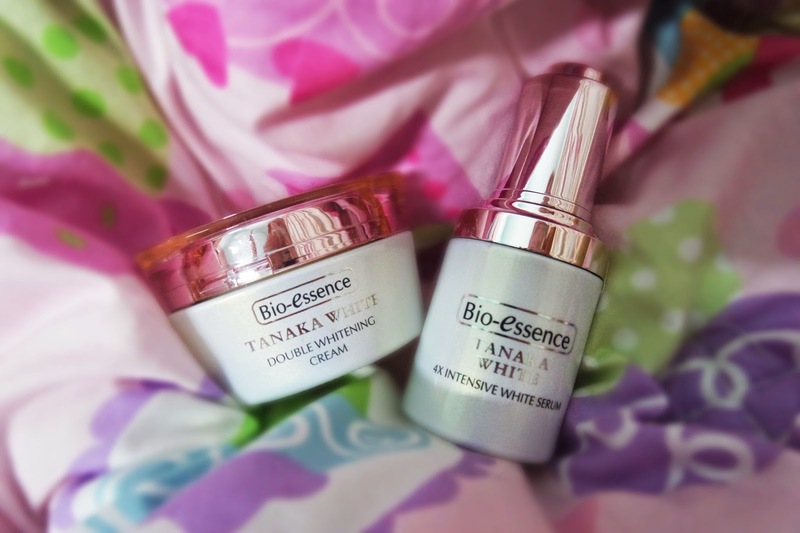 The new Bio-essence Tanaka White 4X Intensive White Serum is improved and specially formulated with premium alpha-Arbutin that is 9X more powerful than beta-Arbutin, which is typically found in many other whitening products in the market. Arbutin, extracted from bearberry plants and helps to brighten dull and yellowish skin, is a great natural whitening agent that is known for eliminating pigmentation and improving overall skin complexion. It also helps maintain skin’s fairness by preventing the formation of melanin and protects skin against harmful UV rays! Directions: Apply twice a day after cleansing. Spread a sufficient amount of serum evenly onto entire face. 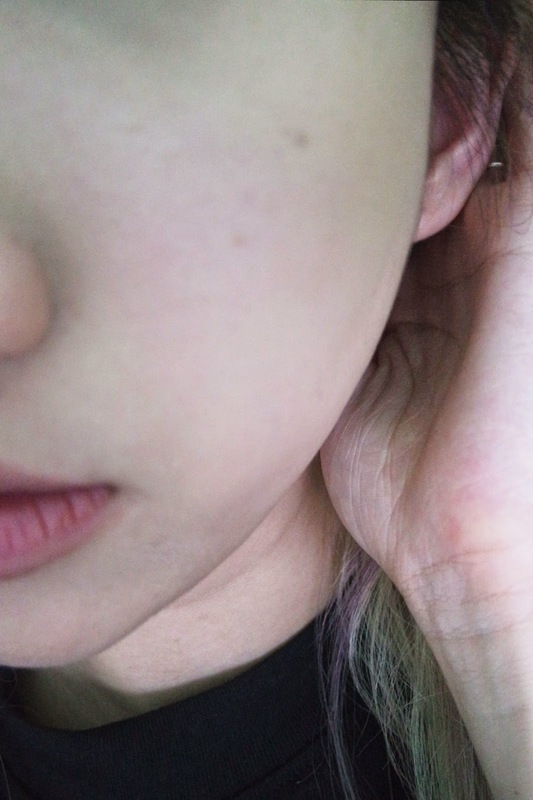 Then, apply another layer over areas with dark spots and freckles. I'll leave it up to you to judge. Here's a barefaced me on the 6th August 14' @ GLOMAX Aesthetics. Note the visibly brighter & whiter skin! 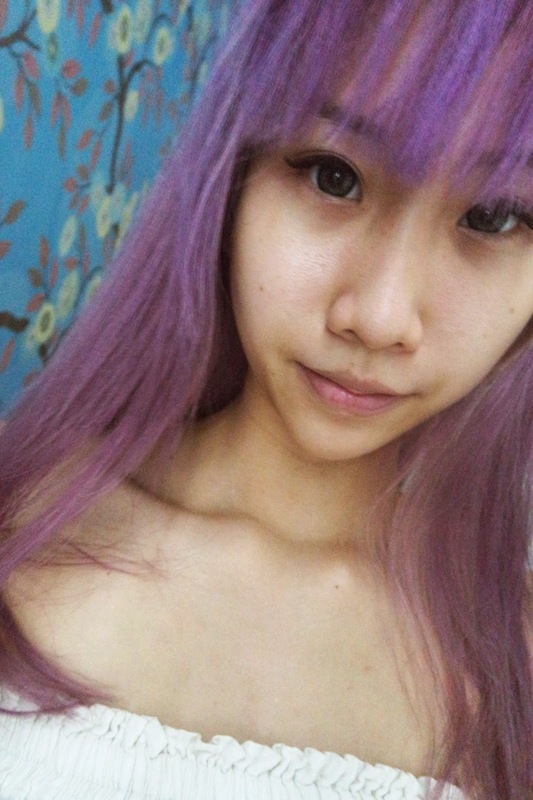 My skin is also not as yellow as it was previously. Pretty impressed with it, I must say. You can purchase the TANAKA White series from: Watsons, Guardian, NTUC Fairprice, Sasa outlets, personal beauty stores &major supermarkets! 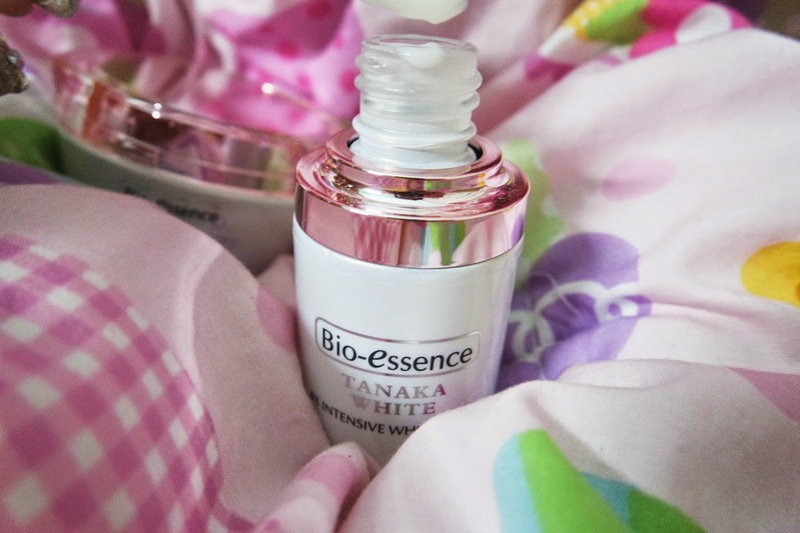 'LIKE' Bio-Essence Singapore on Facebook now!